The Beauty Room and The Sycamores are dedicated to providing an excellent standard of treatments in a relaxing environment. We offer a wide range of treatments for both men and women. Lyndsey trained at The Academy, gaining City and Guild qualifications for Hair and Beauty Therapy. She previously worked as a senior therapist at Verbena Spa, and specialises in facials, hot stones therapy and massage including pregnancy massage. Lyndsey is fully registered with BABTAC. 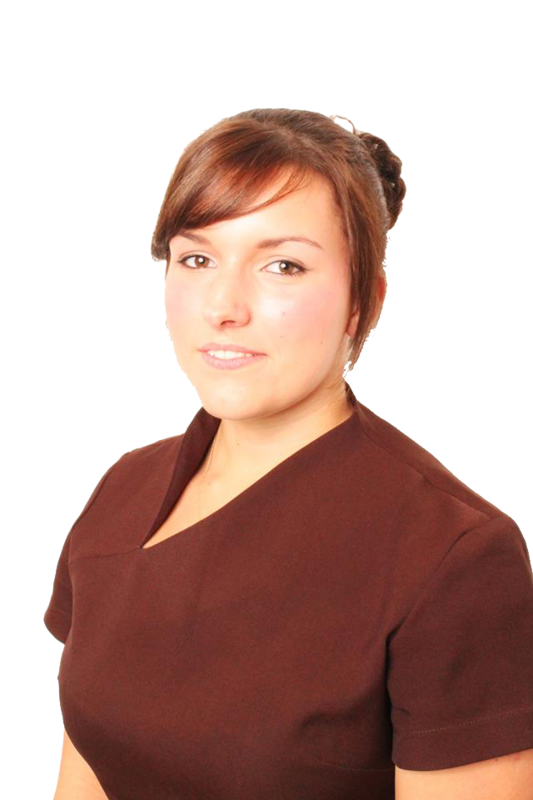 Lorraine has joined the team as a fully qualified beauty therapist and also specialises in massage, facials and hot stones therapy, along with AH Francis semi-permanent lashes. Lorraine is fully registered with The Guild of Beauty Therapists. Always keen to continue professional development both therapists have gained further qualifications in various treatments including Aromatherapy massage, Boutique body wrap and Jane Iredale mineral makeup, and include wedding makeup as a speciality.